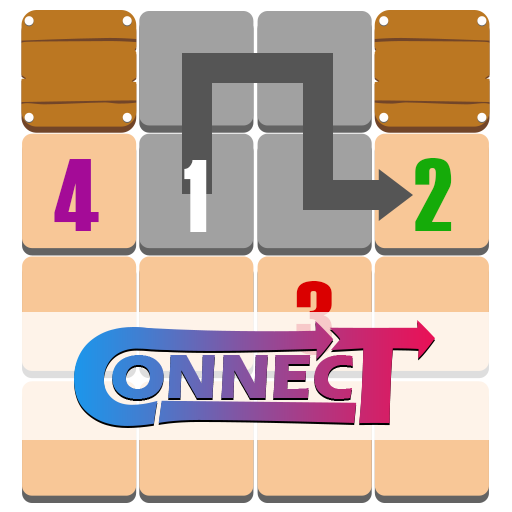 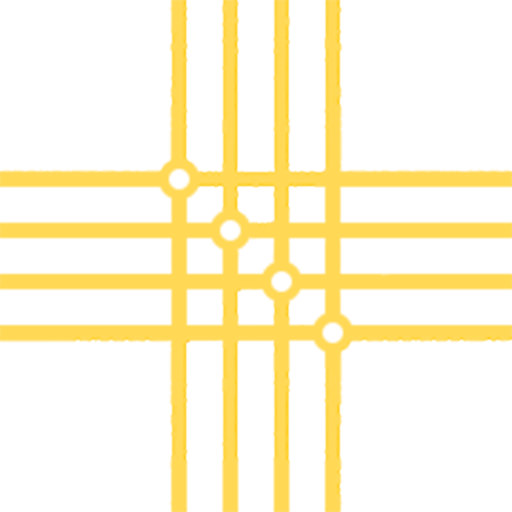 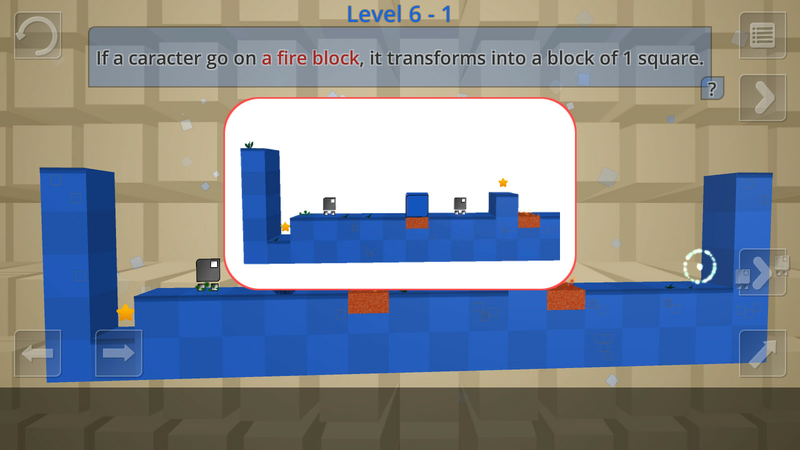 In this FREE PUZZLE GAME based on TETRAMINOS (same parts of a famous bricks game ), save the Tetras, small creatures that can turn into different Tetraminos, using their transformation capacity to reach an exit portal. 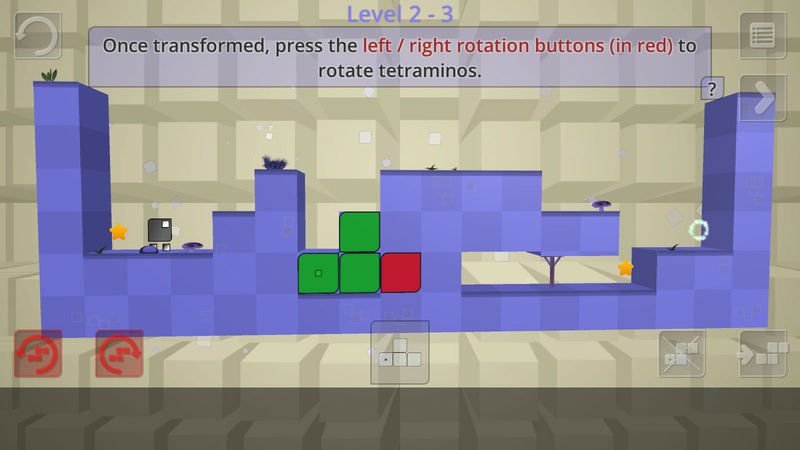 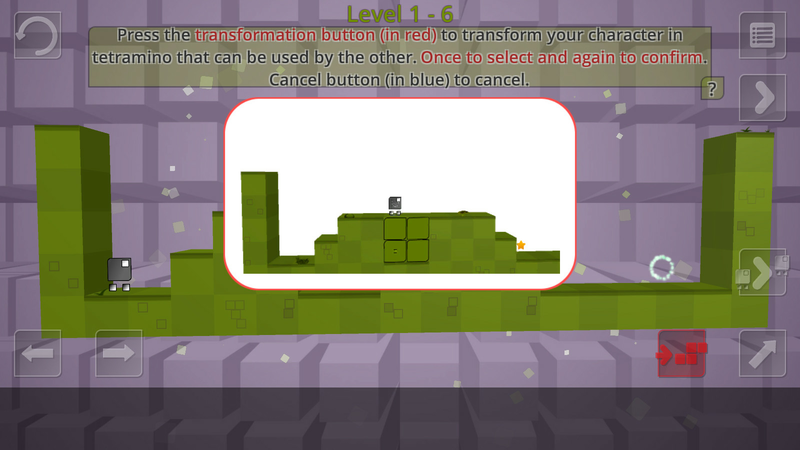 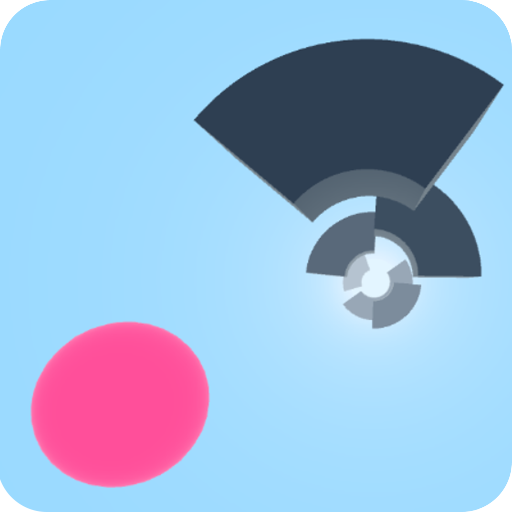 TRANSFORM your Tetras in Tetraminos (6 different shapes) to fill holes in order to progress, or to create platforms and stairs to climb and reach the exit portal. 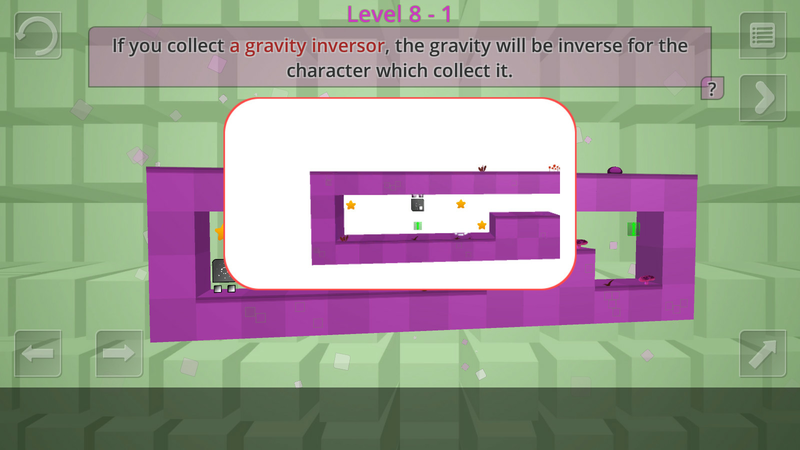 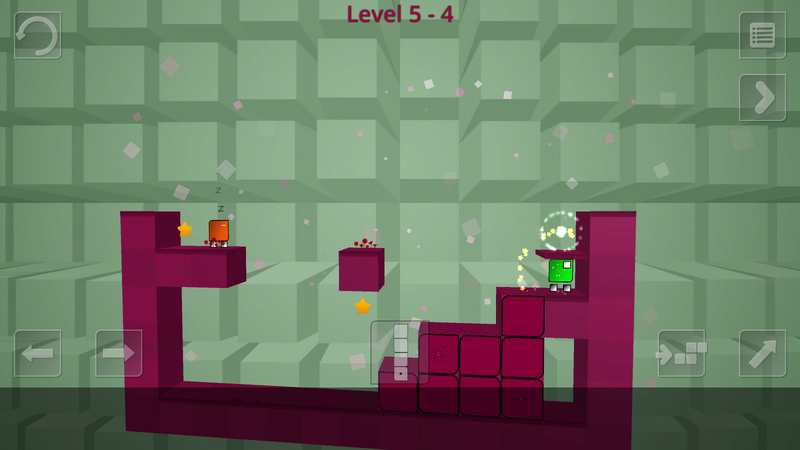 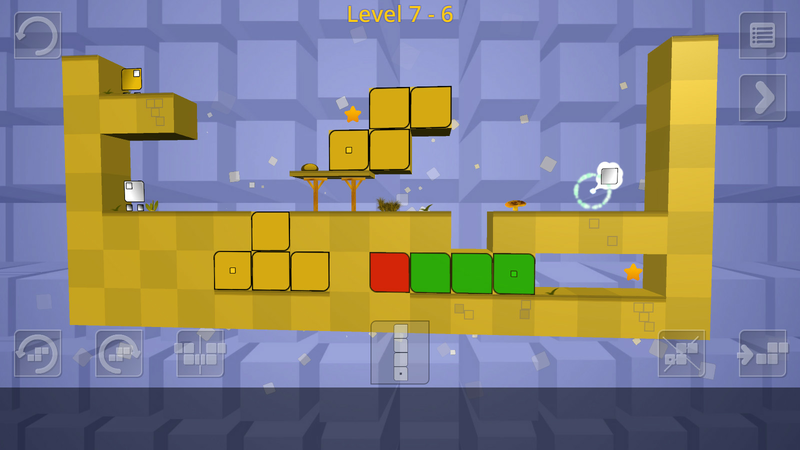 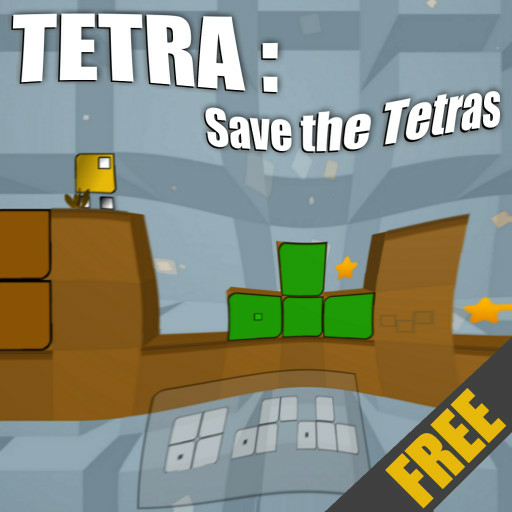 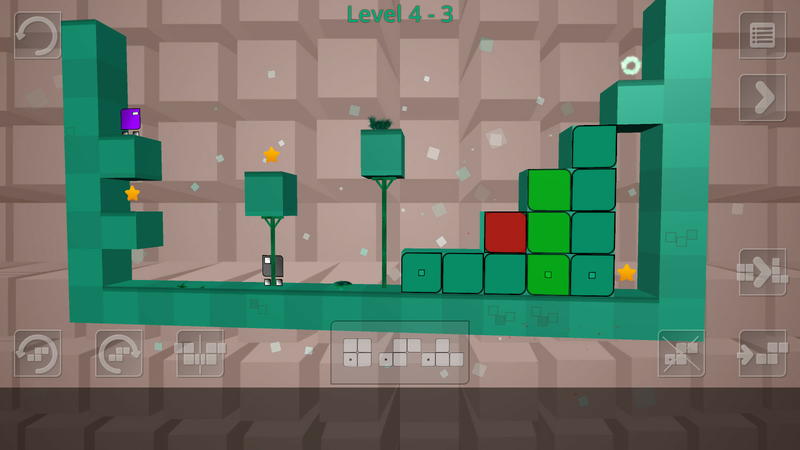 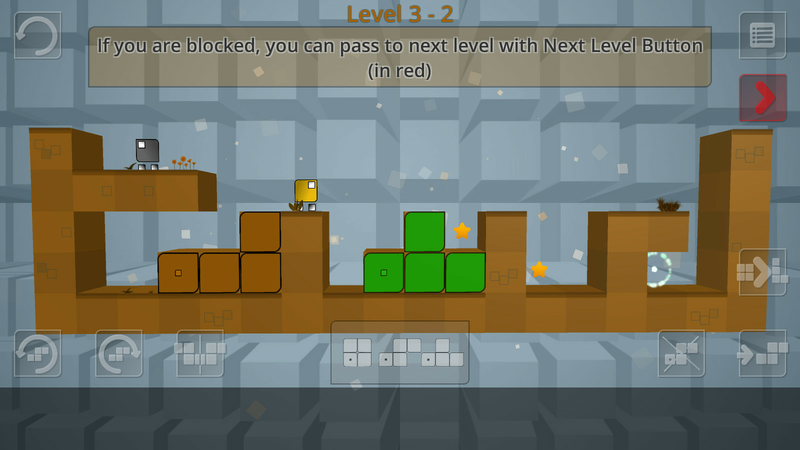 Use DIFFERENT CAPACITY of Tetras - obtained and learned through the levels - to finish the game.